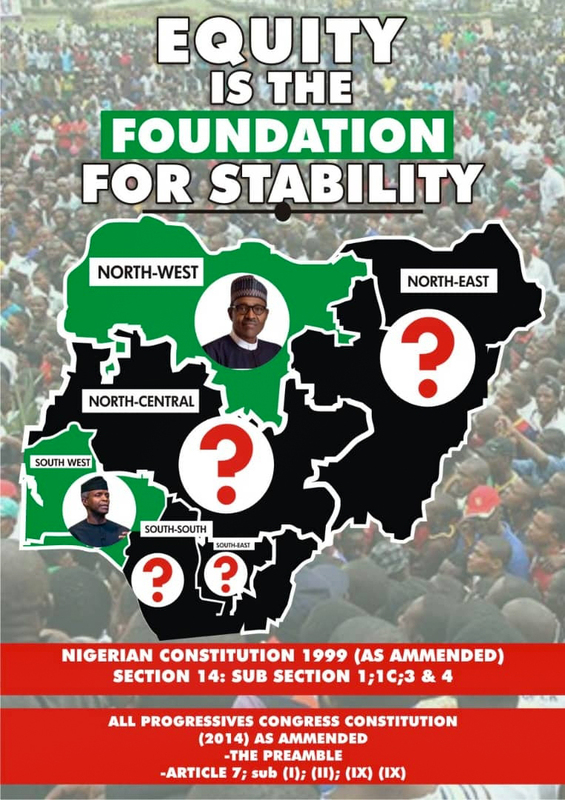 The ruling All Progressives Congress (APC) has told the main opposition Peoples Democratic Party (PDP) that lying against President Muhammadu Buhari won’t stop its defeat in the forthcoming general elections. 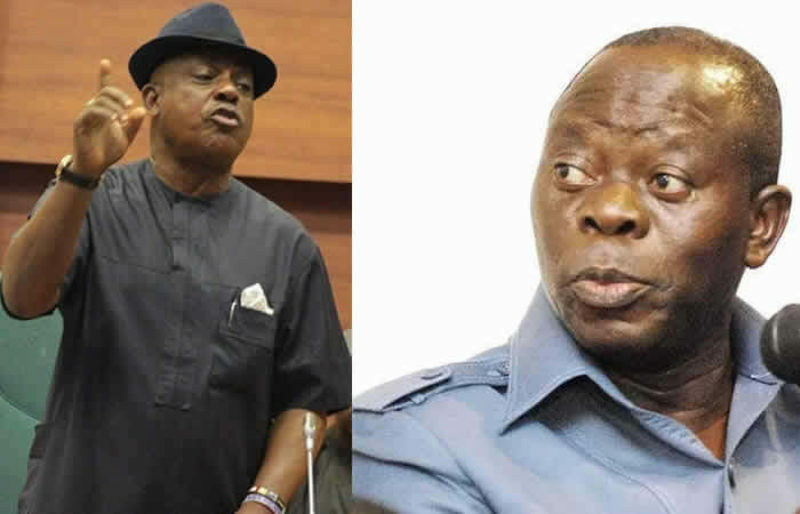 The APC said the intimidation and blackmail tactics allegedly being employed by the PDP against the Independent National Electoral Commission (INEC) and other state institutions won’t help it either. Speaking in a statement by its National Secretary, Mallam Lanre Issa-Onilu, the ruling party accused the PDP of demonizing the Buhari administration in a bid to attract sympathy from Nigerians ahead of the polls. “How could anyone have known the political party affiliations of those who are yet to collect their PVCs such that the process of disenfrachising them was activated by INEC to favour the APC?” Issa-Onilu queried in the statement.